Join us at 10:00am on the first Saturday of each month at Seams Like Home for some good home cooking and some fun quilting projects complete with a pattern. I say "good home cooking" because some months we will eat breakfast first at 10:00 and then have a quilt demo and some months we will have the quilt demo first and then eat an early lunch! 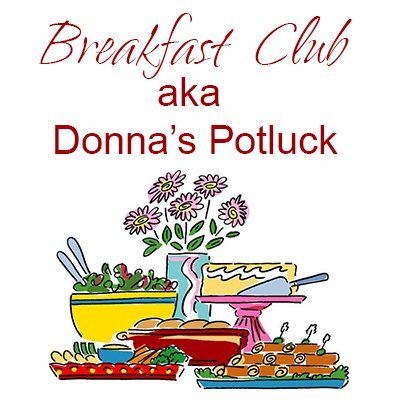 This is not a pre-planned program as in the past, which is why it is called potluck-for both the menu AND the pattern project. One thing we ca be sure of is that it will be fun and the food will be good. **You'll need to let us know up front if you would like to get a monthly table runner kit. Option #1 and #2 include the monthly pattern and breakfast. Option #3 includes monthly pattern, breakfast AND fabric kit for a table runner.